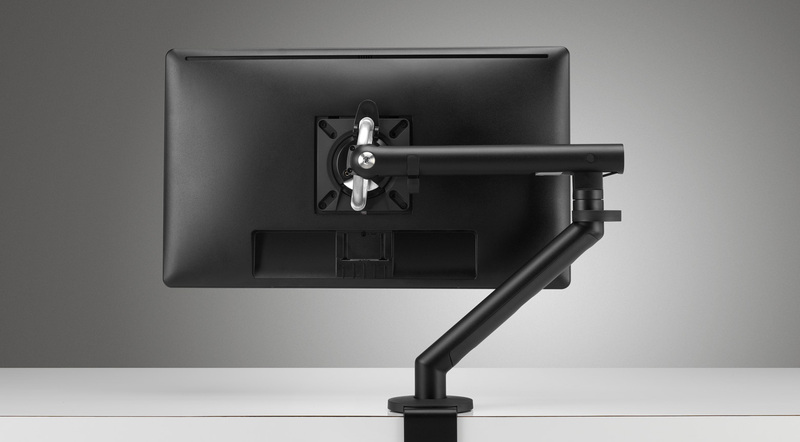 Flo provides an unrivalled ergonomic solution. 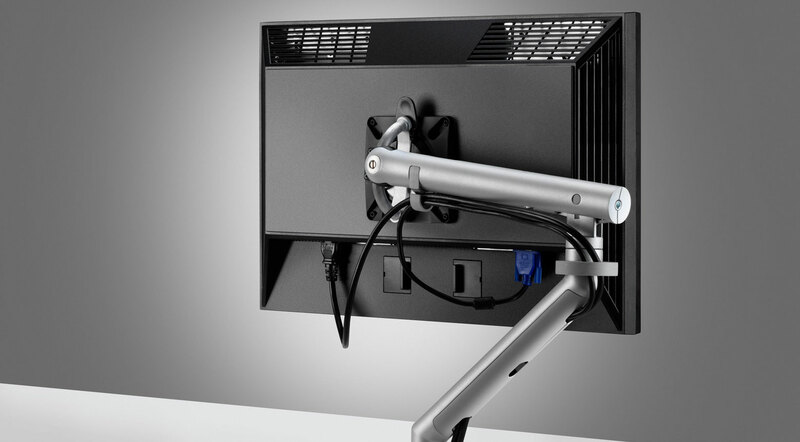 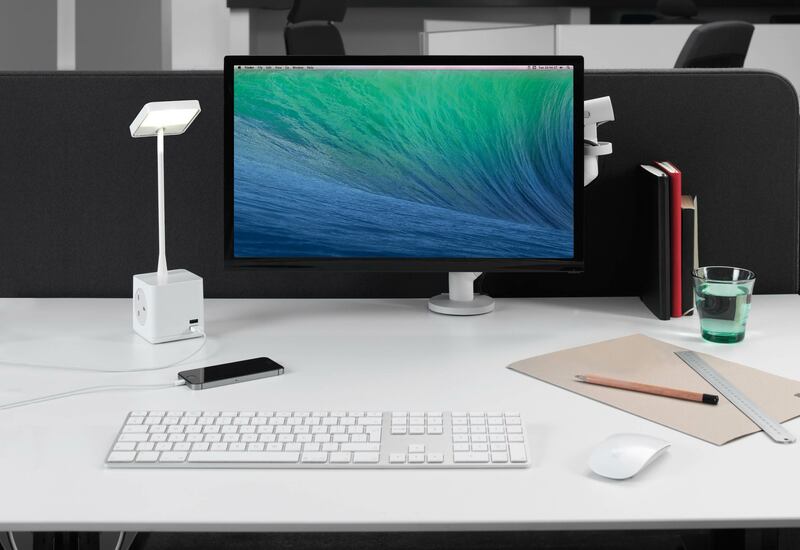 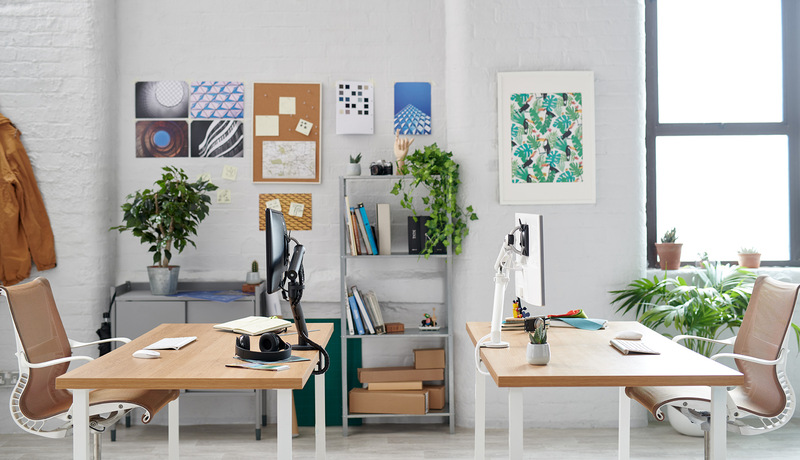 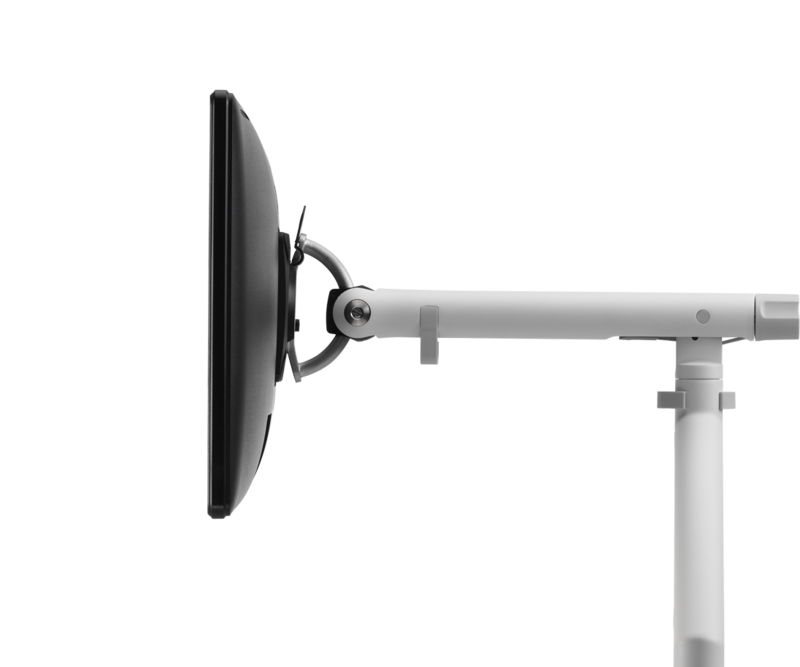 As the market leader in its class, the Flo monitor arm is more environmentally friendly, better looking, and a better performing product than any of its competitors. 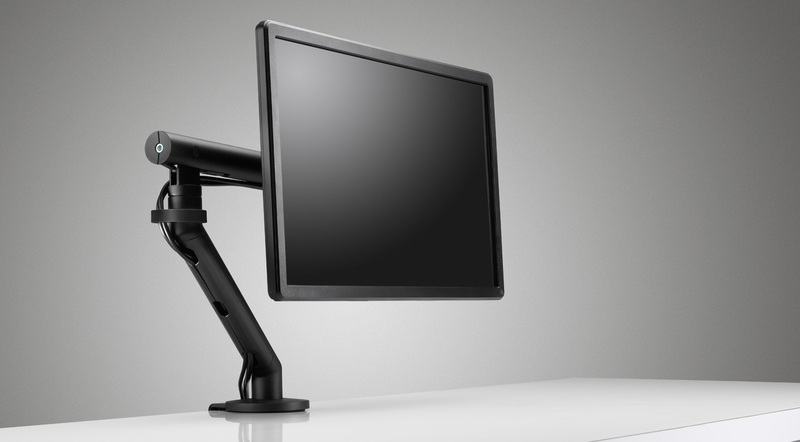 With great design and great performance, Flo offers a range and ease of movement that sets it apart from all other monitor supports. 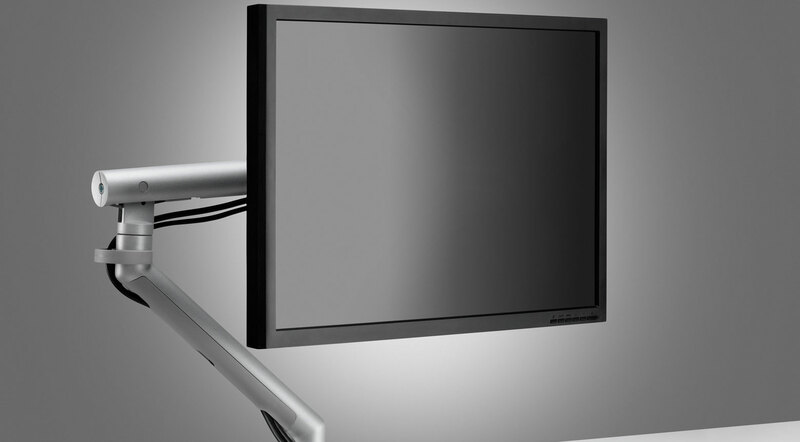 Touch-screen compatible and suitable for collaborative working. 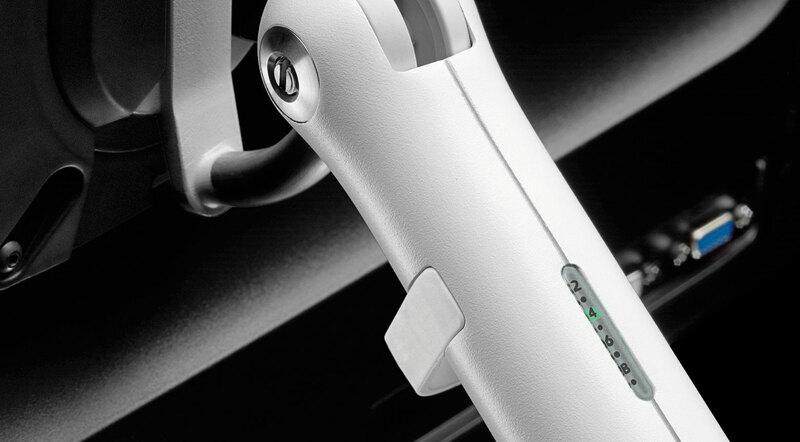 Don’t let design limit your effectiveness. 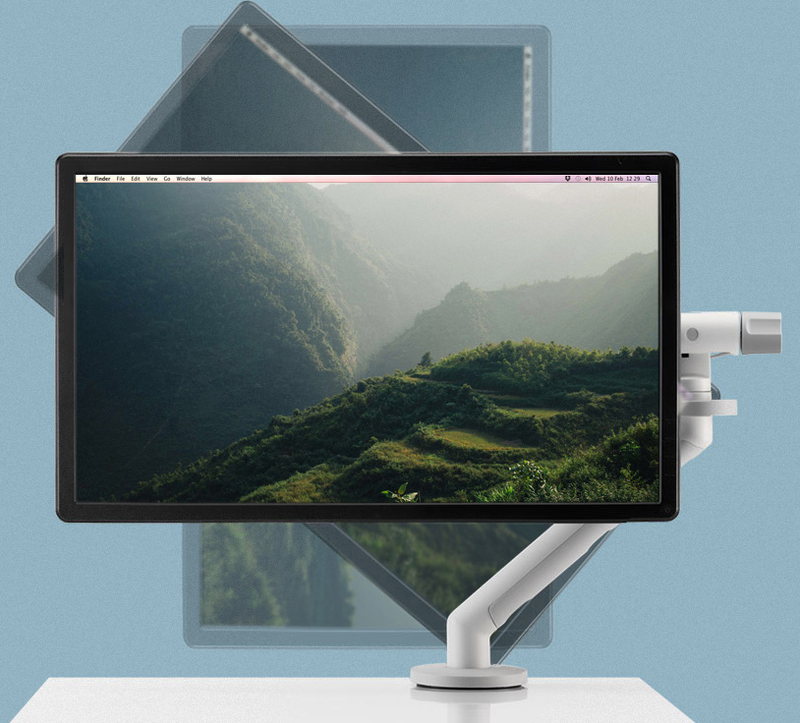 With minimal effort and no effect on stability, the screen can be rotated from portrait to landscape and vice versa. 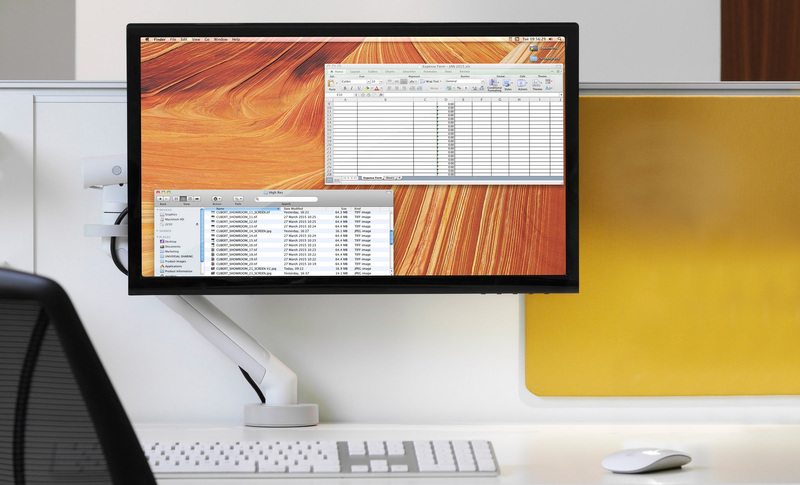 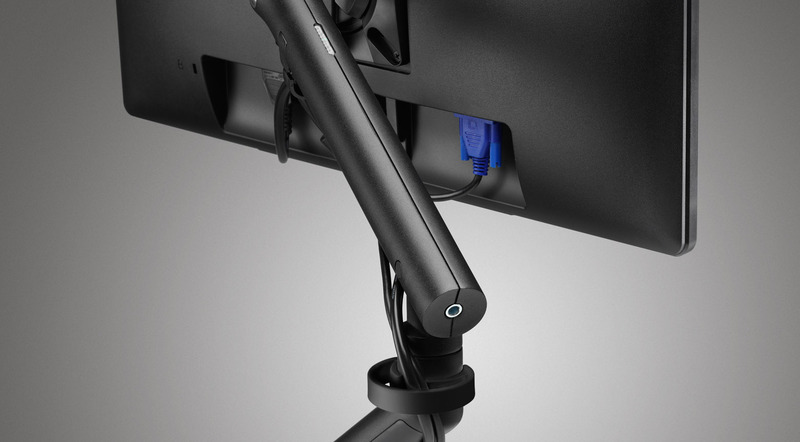 This allows for unparalleled freedom, giving you the tools to swiftly reconfigure your monitor mount system to best reflect the needs of your project.